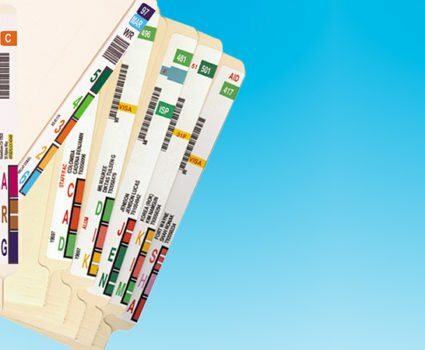 For on-site color coding, TAB’s full line of self-adhesive roll and sheet labels offers complete flexibility and convenience. 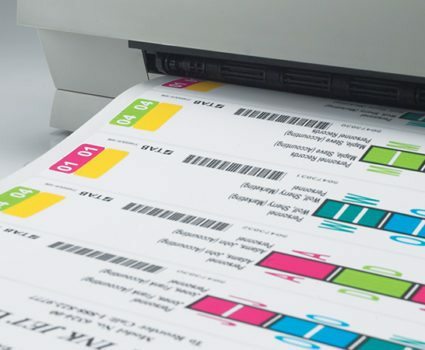 Our rolls and sheets offer a wide range of pre-printed, individual labels including numbers, letters, month and year. 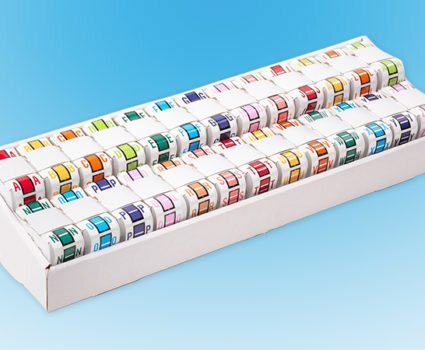 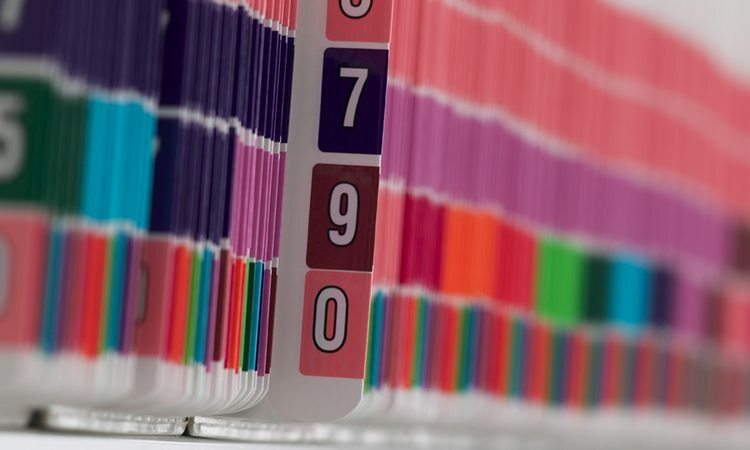 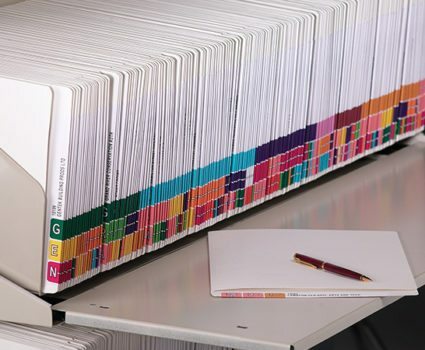 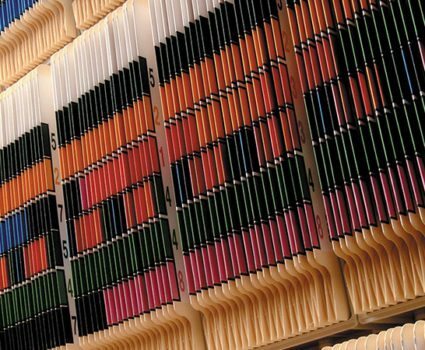 Use our labels to create your own color-coded filing system, or maintain your existing system with TAB’s indexing, classification and TABSTIK® typing labels.